This post is sponsored by Luvs but all opinions are my own. It’s easy to get stuck in a rut. It’s happened to me more than a dozen times. I buy the exact same brand of the exact same item every single time I go to the store. It’s been years in some cases, long enough that prices and other variables have likely changed but I haven’t noticed because I’m in a rut – each time just grabbing the item and setting it in the cart. Occasionally, it’s a good idea to step back and re-evaluate if what you’re purchasing really is the best thing for your family. Trying something new can often give a little adventure and perspective back into your life. 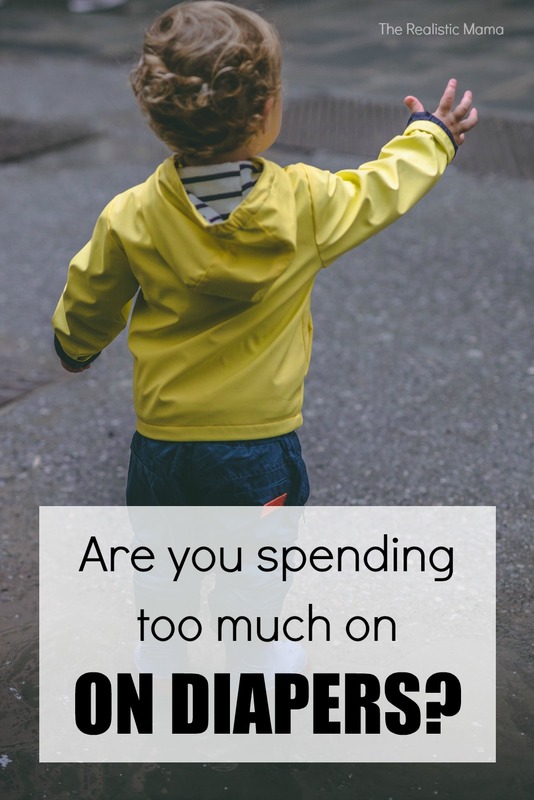 This month, I’d encourage you to take a minute to re-evaluate which diapers you are buying, it will likely save you a significant amount each year! We’ve recently started trying different brands of diapers. The most recent being Luvs diapers and we’re trying them out this month. 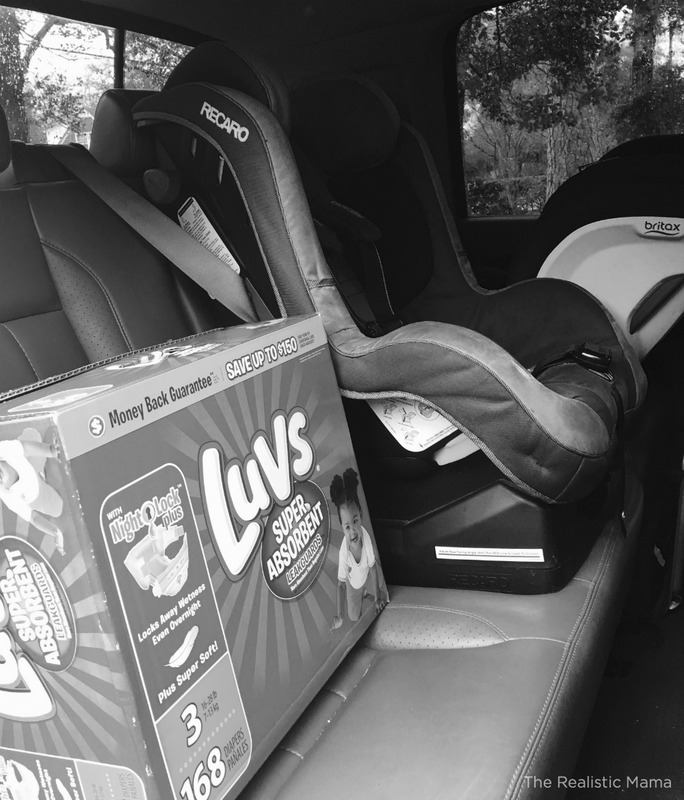 Luvs has a limited time lower price that we wanted to try out for my little guy who is just shy of 2-years old. He and his big sister think the monkey on his new diapers is just the coolest thing ever! They are lasting him through the night – without leaks. They are flexible and fit well, allowing my little guy to do what he does best – play hard all day long. They are a great value and you can save up to $150 a year – imagine all the other fun things you can do with your family with the difference! I’d encourage you to get out and get Luvs, if you haven’t tried them, try them and see what you think. Also, for a limited time, you can purchase Luvs at an even lower price! What are some fun things you could do with your family with an extra $150 a year? I have only put my kids in Luv’s diapers. Tried other brands and this is Thebes best bang for you buck!! My firstborn used disposable diapers exclusively when he was a baby. We spent a lot on his diapers! 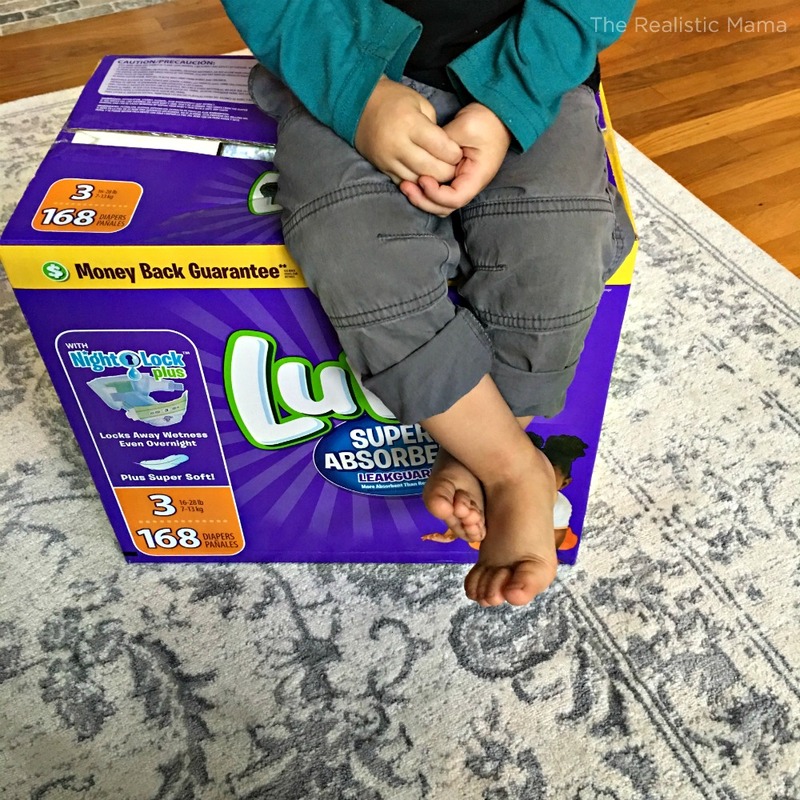 My second and third children both had diaper rashes that is why I resort to cloth diapers. And oh my, we saved tons of money! Cloth diapering may be tiring but I would love to do it again when I give birth in a couple of months.